Moisture can affect your home life in a lot of ways. When left ignored, it can damage the important components of your home. It can also put you and your family members at risk of illnesses because of its tendency to multiply in damp conditions. Thankfully, there are ways to prevent moisture from wreaking havoc inside and outside of your home. 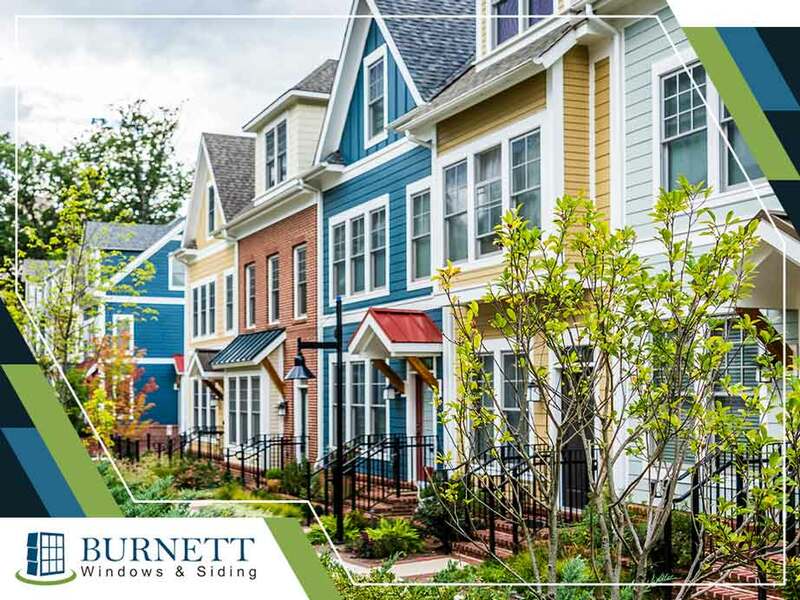 Burnett Windows and Siding, your experts in window and exterior door replacement, shares some of them. The first thing you should do is inspect your roof. After all, this household component defends your home against the harsh elements. It incurs repeated damage throughout the year and is more vulnerable to wear and tear. Check shingles for any signs of damage. It is possible that water may have seeped through the inner layers. Additionally, inspect your attic for any present moisture. A repair may be in order, but if the roof is already nearing the end of its service life, replacing your roof could be the best solution. Your gutters should channel rainwater away from your home. As such, it must be free of any debris. Otherwise, you run the risk of water backing up the other parts of your home, including your exterior walls and your roof. Instead of cleaning them on occasion, you can pursue gutter guard installation. Having this kind of protection system ensures clog-free gutters without the need for maintenance. Aside from providing ventilation, your windows also keep your home as energy-efficient as possible. In time, though, damage may become apparent when you notice condensation on the glass or the frame material has become warped or deformed. Prevent moisture damage through repairs or pursue a replacement when your windows are too old. Don’t let moisture cause further damage in your home. Improve your interiors and exteriors today through replacement windows and other home installations from the expert professionals of Burnett Windows and Siding. Give us a call at (918) 340-6686 to learn more about our services. You may also fill out our contact form to request a free estimate. We serve residents living in and around Tulsa, OK.